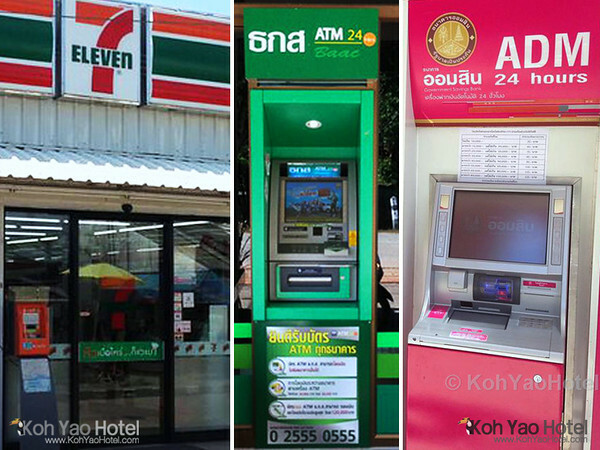 There are several ATMs or banks on Koh Yao Noi, but it’s also wise to bring a reserve of cash with you just in case the ATMs go down – things don’t alway work as they should on an island. 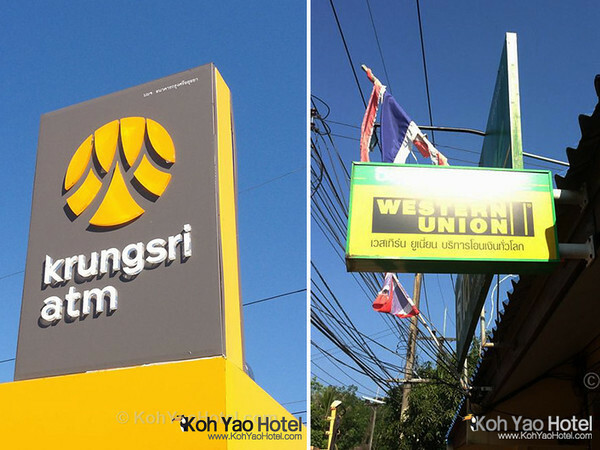 Check with your Koh Yao hotel before you arrive about whether they take credit cards if you plan to use one. Friendly warning: You might want to have a backup plan in case the card is declined – sometimes this can happen in Thailand even when your account is in good credit. The Government Savings Bank might be able to exchange money, but you are probably better off just withdrawing from an ATM or exchanging money at Phuket Airport before you arrive on Koh Yao Noi.